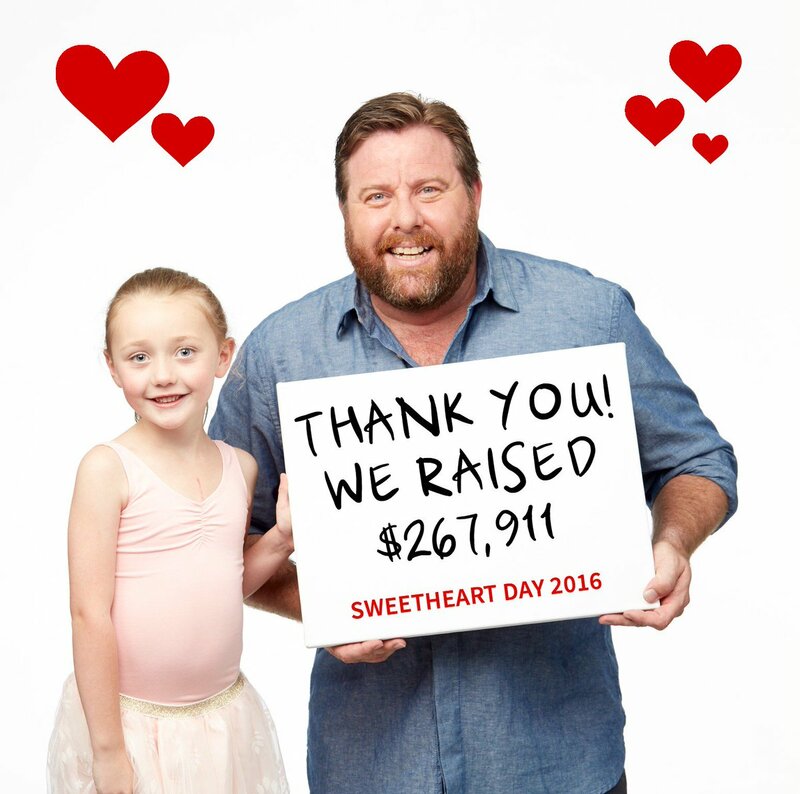 Media agency Initiative’s support for the annual Sweetheart’s Day campaign has seen donations to the charity more than double. The national awareness day for HeartKids encourages people to pledge what they would otherwise spend on a Valentine’s Day gift – raising vital funds for kids with childhood heart disease and medical research to find a cure. HeartKids had a very modest budget allocated to media spend, which Initiative turned into bonus value of over $750,000 in donated media across TV, print, out of home, digital and radio. UnLtd CEO Steve Taitoko said this is what happens when a charity client with a limited media budget asks for UnLtd’s support. “HeartKids came to us, and we connected them with Initiative who picked up the campaign and created 16 times more value in donated media,” said Mr. Taitoko. Danny Bass, CEO of IPG Mediabrands and a board member of UnLtd, said the campaign’s success was a true team effort by Initiative. “The team at Initiative completely showed their heart, getting right behind this campaign from day one – as did the generous media owners who made this amazing result possible,” said Mr. Bass. HeartKids Australia CEO Jayne Blake said childhood heart disease is the single biggest cause of death of children under the age of one. “With eight babies born with a heart defect in Australia every day, Sweetheart Day is our biggest opportunity each year to raise awareness and vital funding for life-saving research and desperately needed family support during surgeries and treatments. “The additional funds raised can mean another 2000 families suffering from the effects of childhood heart disease can now be supported with peer-to-peer or in-hospital services across Australia,” said Ms Blake. UnLtd’s Steve Taitoko said, “this is another awesome example of UnLtd ensuring that the resources that exist in our industry are creating hope for those who need it most”.